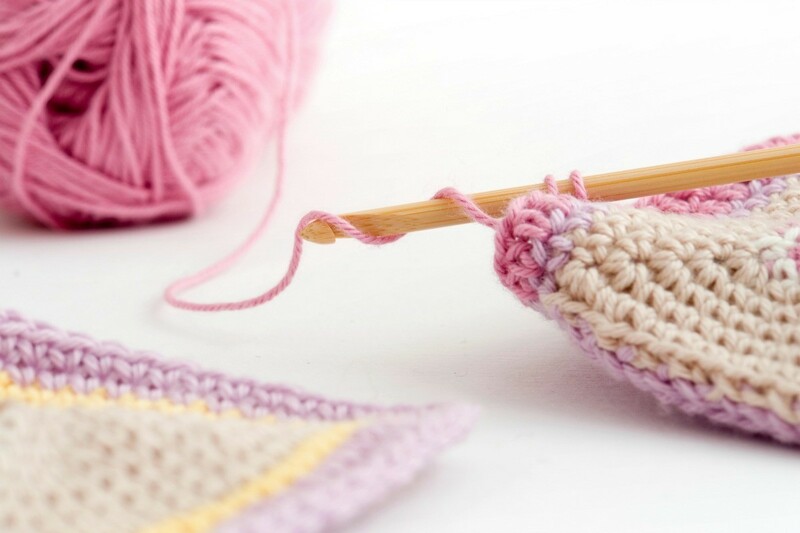 Starting your own crochet business is exciting, you get to do what you love and make money at the same time. A catchy or memorable name can help draw customers. This is a guide about crochet business name ideas. I am starting up a small crochet business and am looking for a cute or funny name. I mainly make baby items. Please help! How about "Hooked on Yarn"? I like "Hock 'n' Chain" or "Hook a Chain". By the way, what exactly is your business going to be about. I understand crochet, but what will it actually be? Good luck with the crochet by the way, I have just started to go to informal crochet classes at my library. All of the suggestions are good ones. How about"Crochet Cuties For Your Little Cutie" or just "Crochet Cuties". Let us know what you decide and good luck. Why do so many people think that her business will only be for babies? She never said that. And there are thousands of other creations that can be made with crochet. My favorite out of all these (even over the two that I suggested) was Cachet Crochet. It's really catchy. Uh oh. I stand corrected. I just re-read KF's original request. Sorry! In that case I'm partial to Crochet Cuties that somebody suggested. I'm currently crocheting teddies, lambs, and dolls and I'm stuck on a business name. Any ideas? The items you're making are typically associated with bringing comfort and enjoyment so you might want to use a name that indicates that. I wish you success with your new business. Can I ask for a unique business name for a crochet business, mainly creating purses, bonnets, and some accessories and also baby stuff. You should maybe write any suggestions down and brainstorm with different words and maybe come up with a name that suits you and your area. thanks for the ideas and suggestion. "DOLLARLESS CROCHET COMPANY or Co. I'm starting a small crocheting business, but I'm having a problem naming it. I'm do mainly hats and scarfs, but I'm trying to expand to other things. I'm going to start a crochet business. I do mostly amigurumi and some hats, and other accessories. I'm looking for something cute and kinda quirky.